Create a strong identity for a high-energy event. M Team developed a crisp, contemporary identity for VentureScape, NVCA’s annual meeting designed to build America’s next generation of great companies. 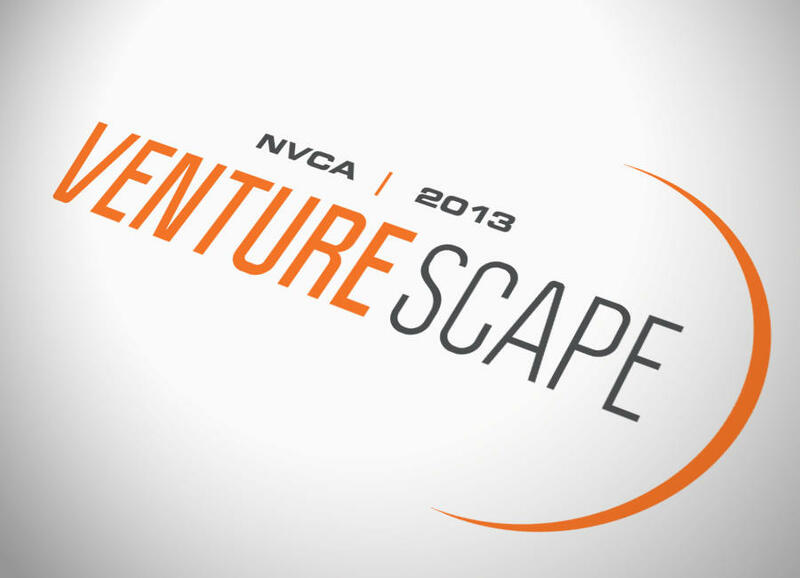 VentureScape connects venture capitalists and entrepreneurs through roundtable discussions, individual mentoring sessions and networking. It provides a powerful pathway for new business concepts in software, consumer tech, biotechnology, medical devices, clean technology, education and finance to the resources they need to go to market and expand.